Process safety is a concept that encompasses many disciplines and levels of knowledge and experience. 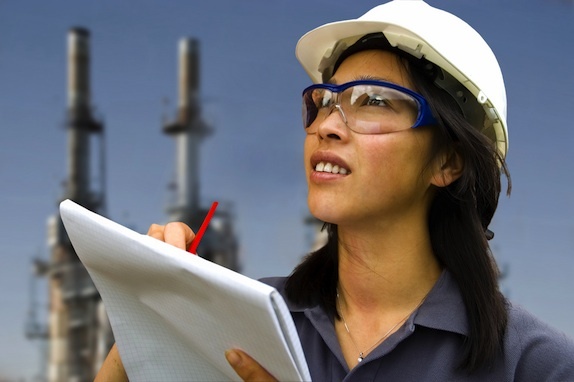 Often however it is at the engineering level that process safety becomes most apparent and relevant. Design and operation are examples of areas vulnerable to risk and that have the potential for incident. Careers in process safety can be extremely rewarding and provide good foundation for career advancement. Browse jobs below.